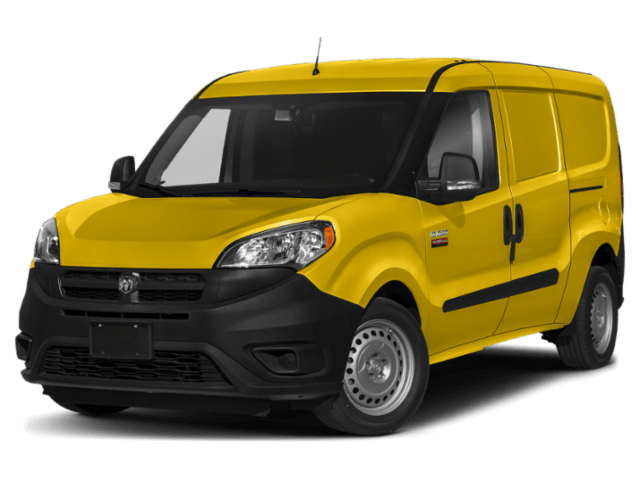 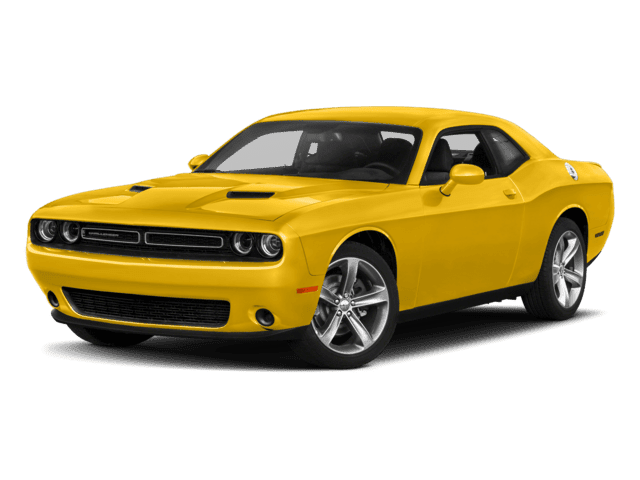 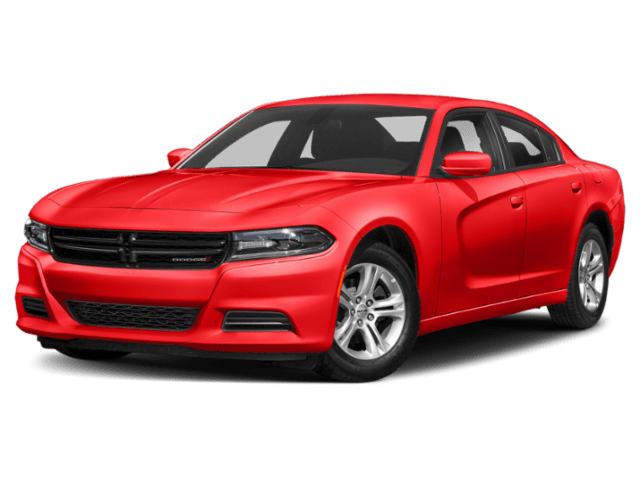 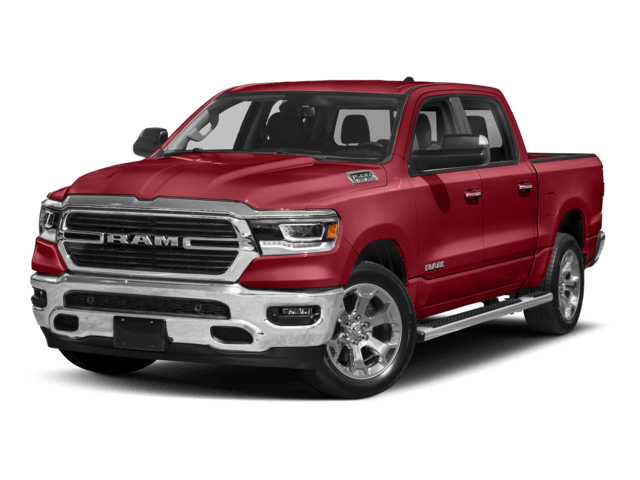 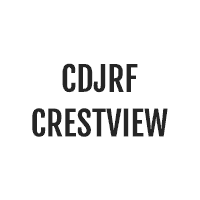 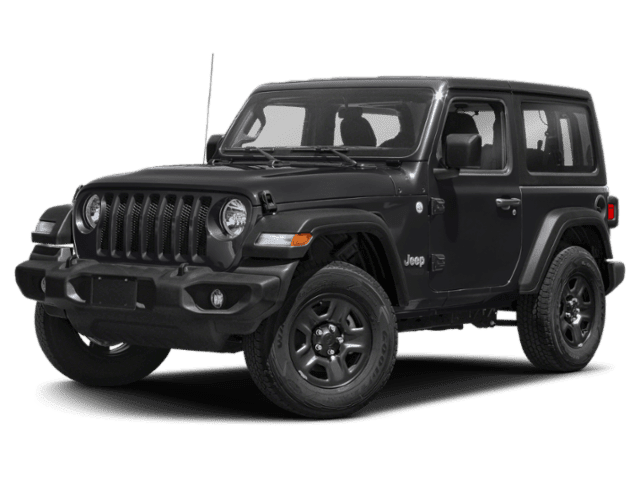 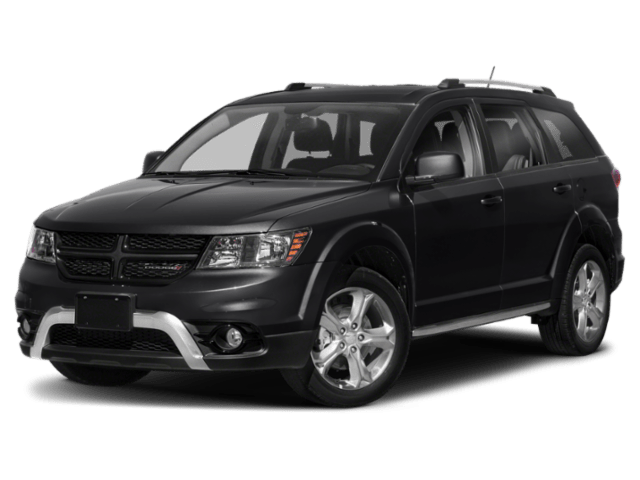 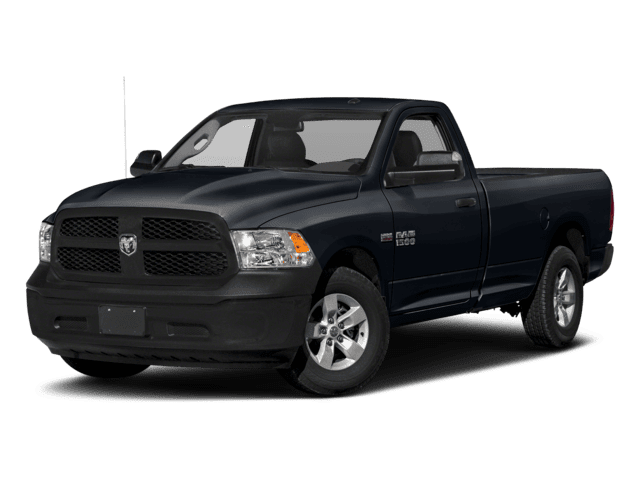 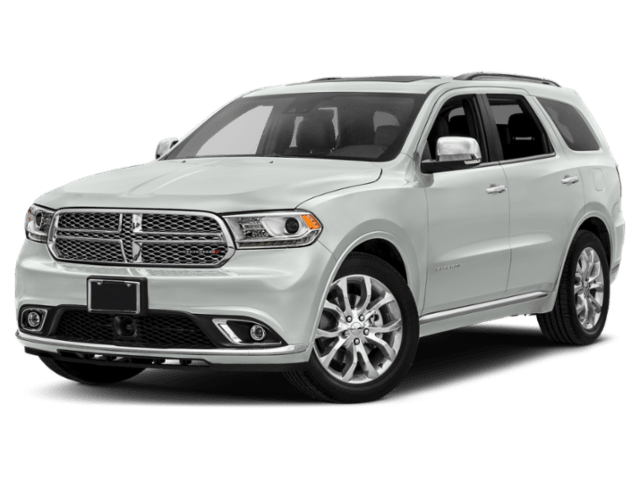 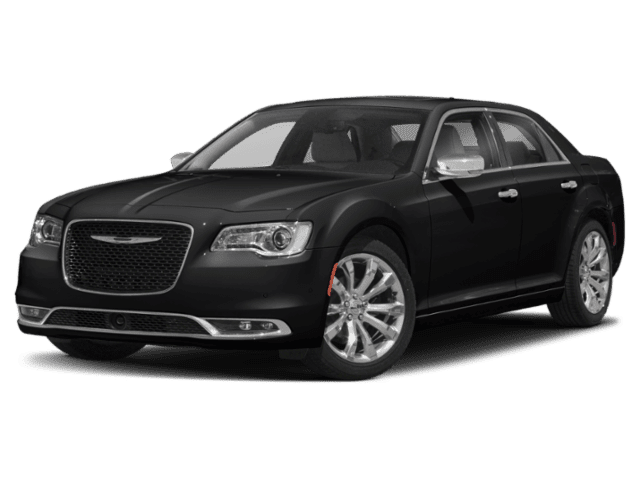 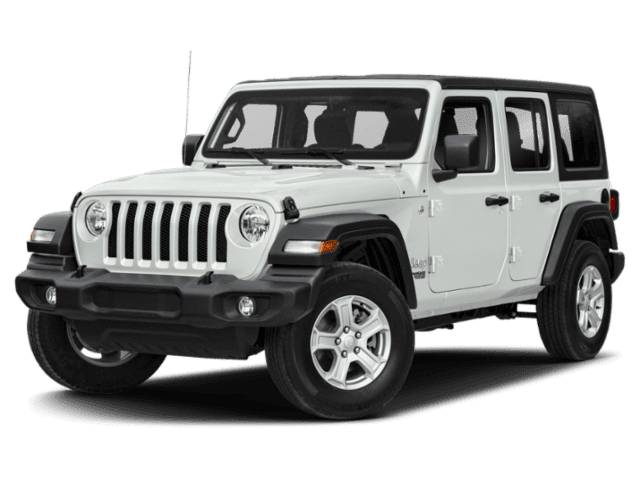 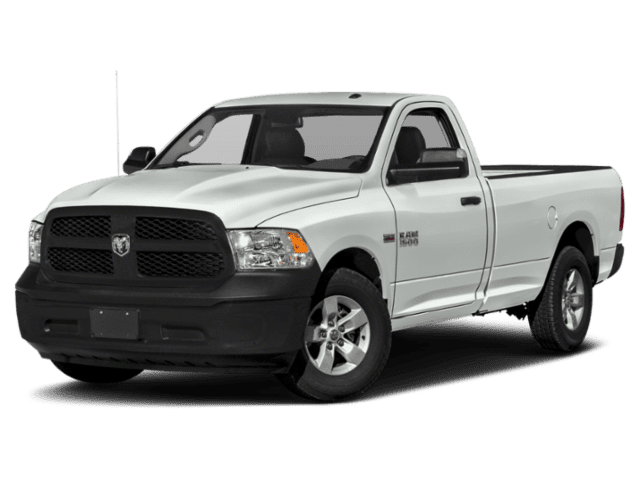 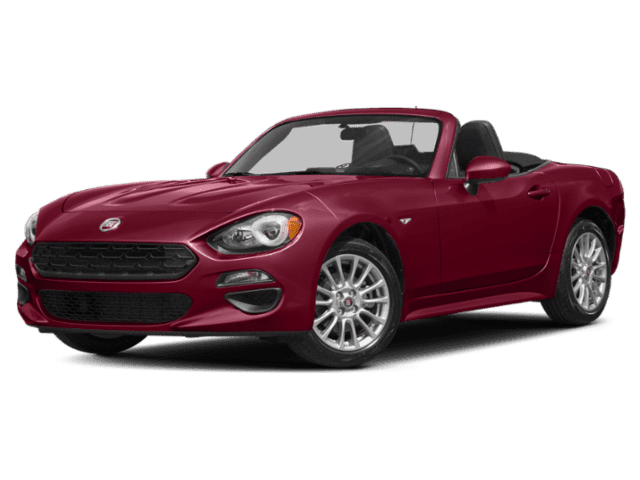 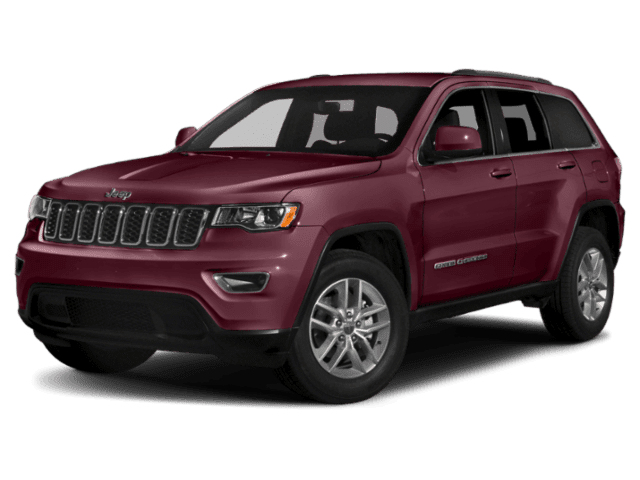 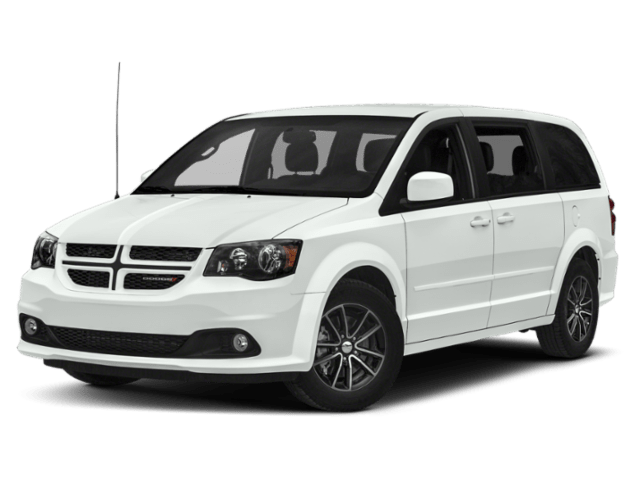 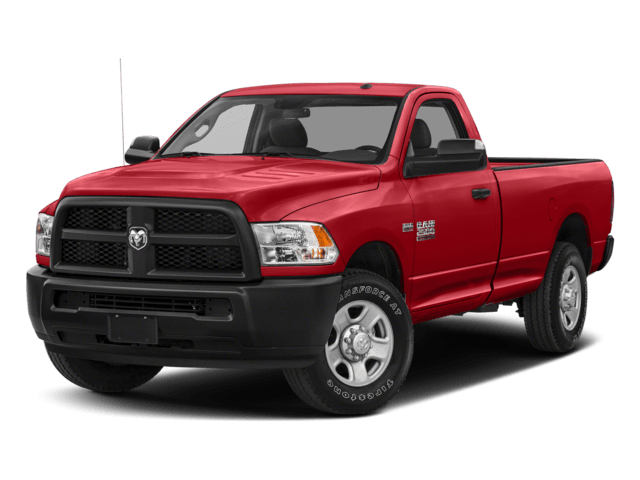 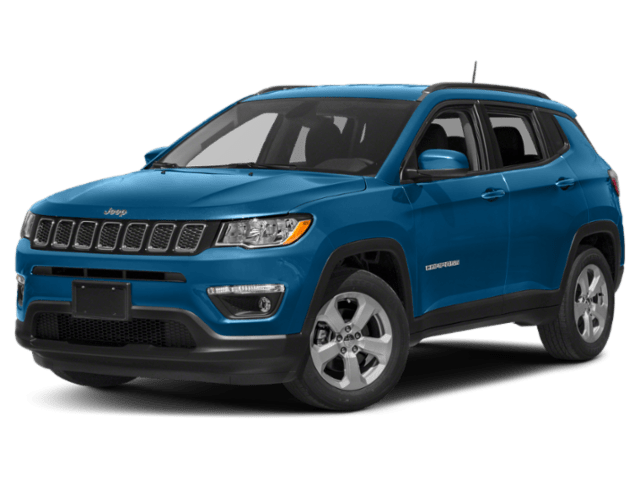 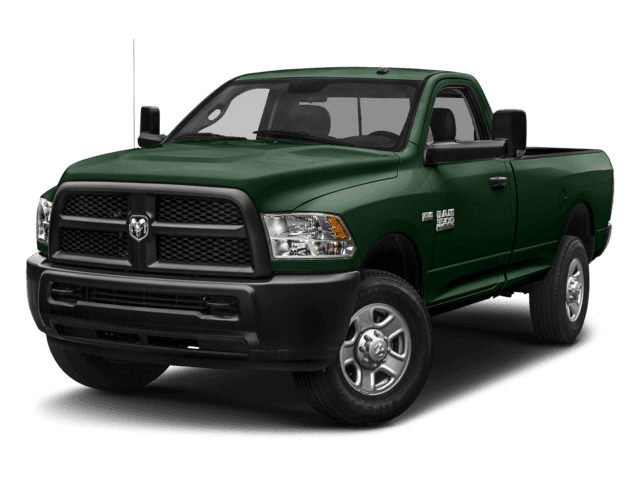 Chrysler Dodge Jeep Ram FIAT Crestview is the place to go when you’re in the market for a car, truck or SUV near Crestview, Niceville, or Milton. 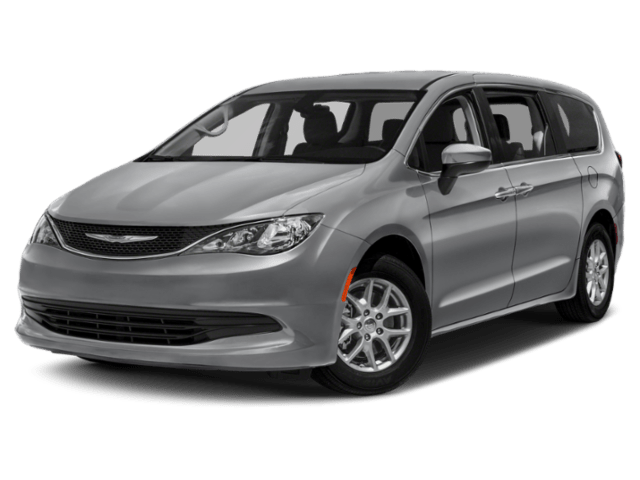 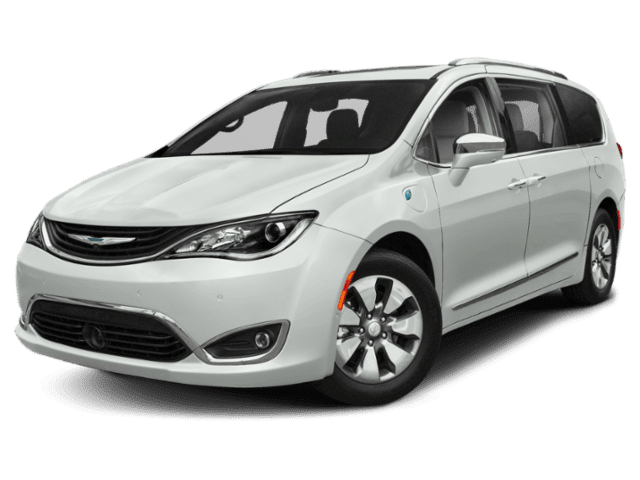 Whether you’re looking for the spacious safety of a new Chrysler Pacifica, or the sporty adventure of a Jeep Compass, we have an impressive selection of new and used inventory at our dealership in Crestview, FL. 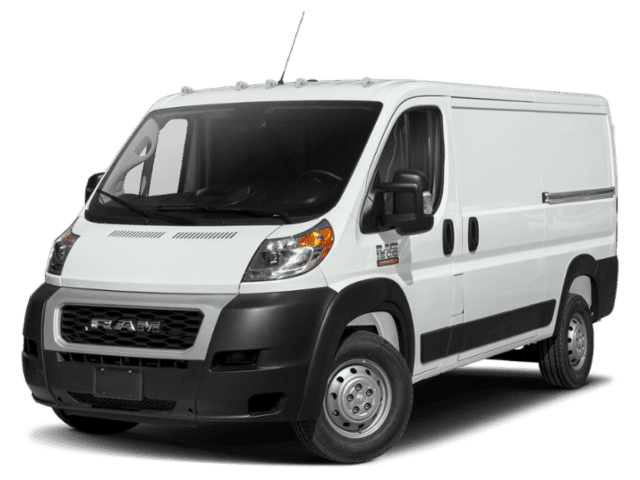 Get in touch with our team and see what we can do for you. 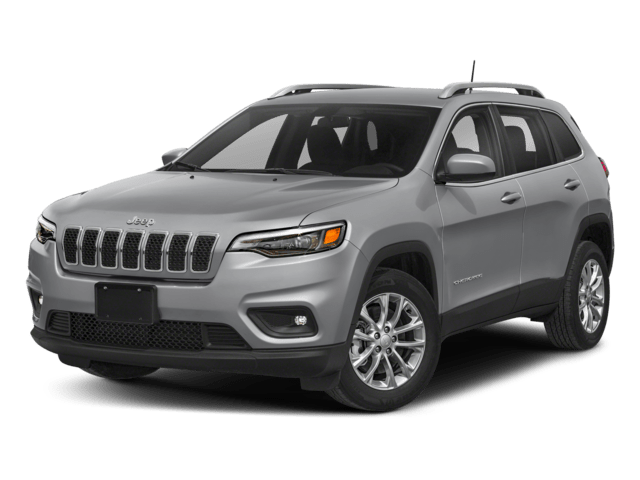 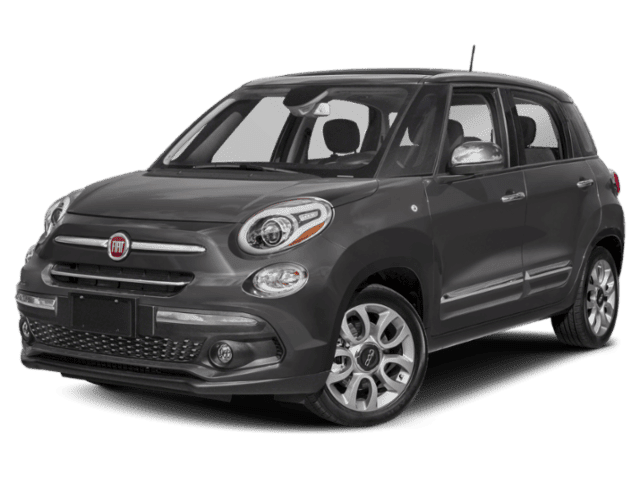 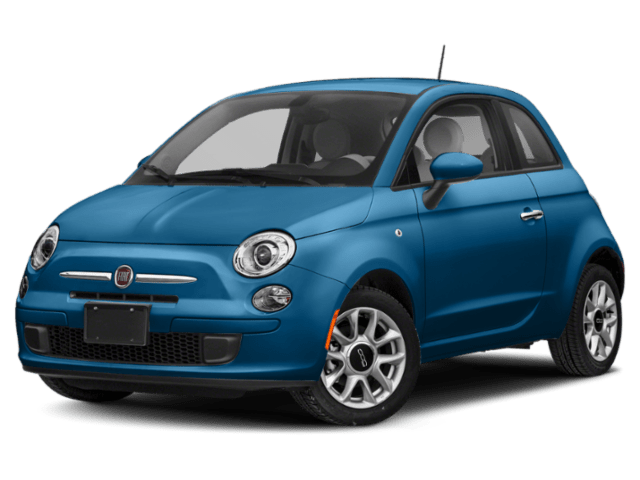 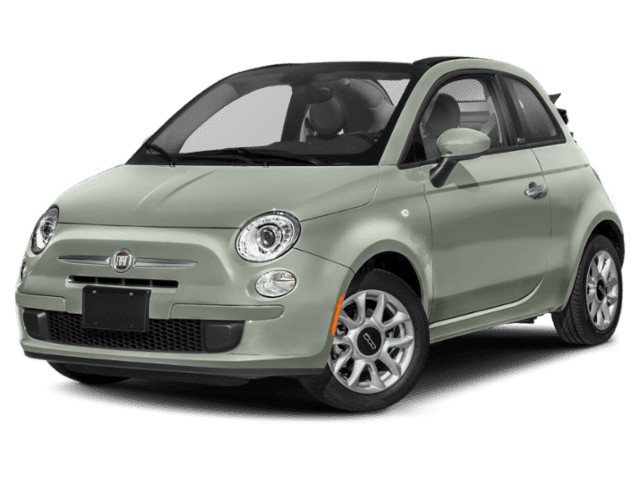 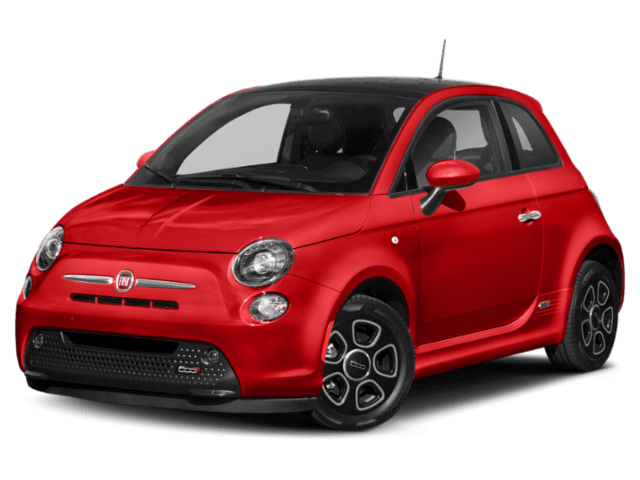 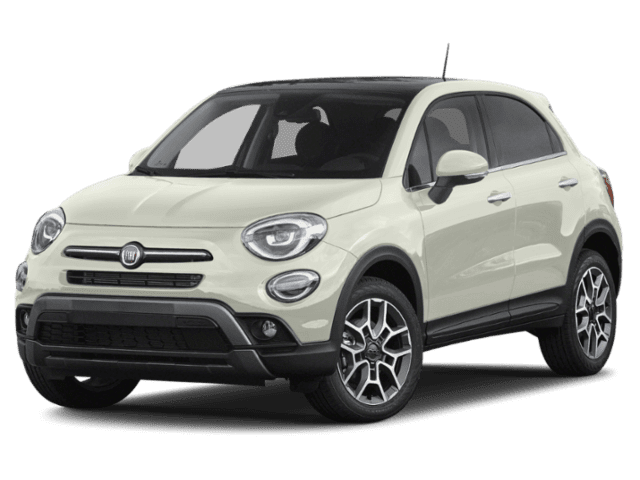 You will find everything you need to help you through the car buying journey at Chrysler Dodge Jeep Ram FIAT Crestview. 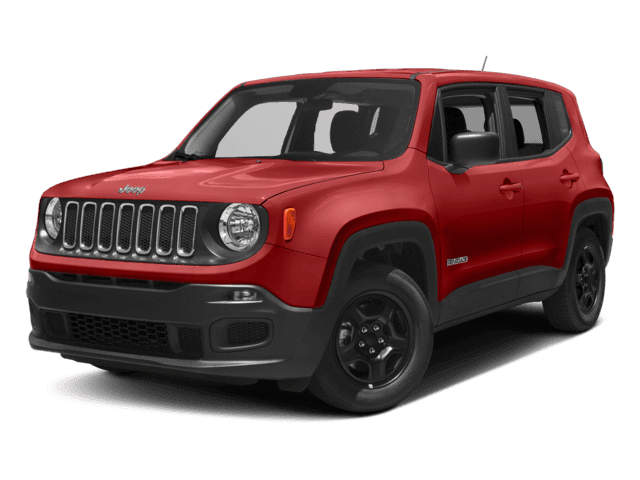 Whether you are visiting us from Niceville or Milton, our team will work to get you competitive financing terms and quality maintenance for your car, truck or SUV at our service center. 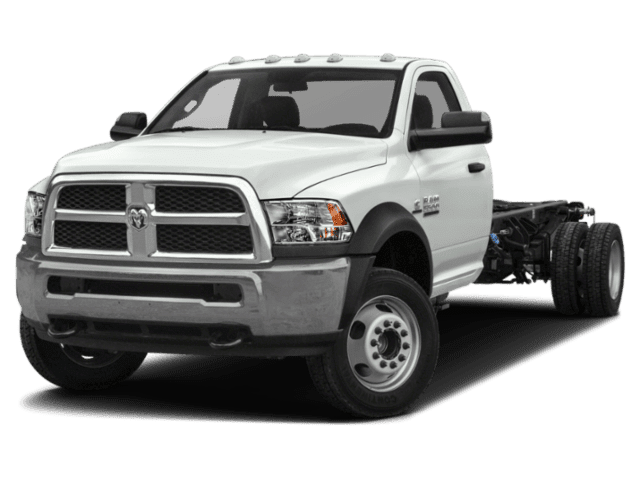 Give us a call today at 850-400-3745​850-665-3319 to get started.